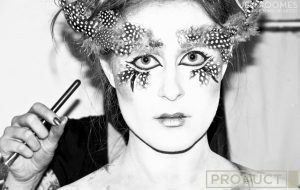 Toronto based Make-up & Special FX Artist. This was a fun shoot, although really challenging with the animals. We had to let them do their own thing, but they turned out beautiful. Shot for Product Magazine. Done with artists Kayla Gilkinson, Melis Bayraktar & Daniella Conte.